I read this article and found it very interesting, thought it might be something for you. 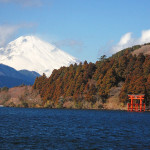 The article is called 10 Places To Go Sightseeing in Hakone: Kanagawa and is located at http://trip-n-travel.com/listicle/2760/. Not far from Tokyo one of the best-known regions of Japan is located: Hakone. If you are in search of beautiful nature, fragments of the past or a unique view of Mount Fuji, you are in the right place. 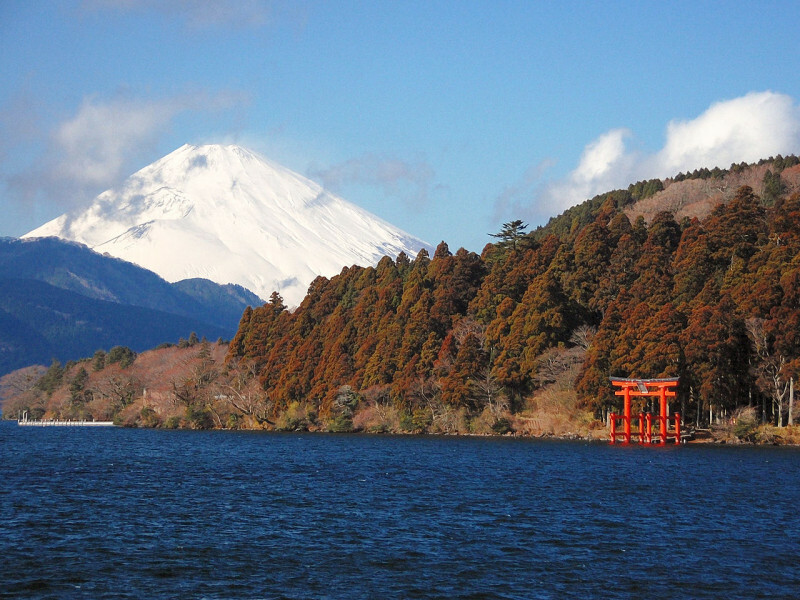 Read here what you can see to make your trip to Hakone a special one! After Mount Hakone erupted the last time 3000 years ago, Lake Ashinoko was formed and today it is one of the hotspots of the Hakone region. Mount Fuji, which rises in the background of the landscape, creates a beautiful panorama in combination with the lake, especially when there is good weather or in autumn. You can cross the lake on different boats for Sightseeing and to enjoy the view. 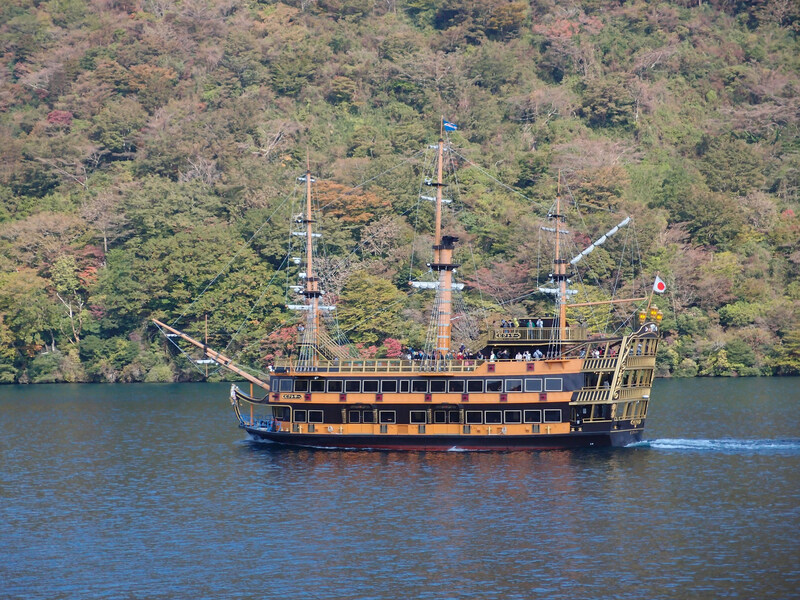 A trip across the lake costs about 1000 Yen, but the Hakone Free Pass is accepted only partially. If you are looking for some time in a relaxing hot springs, the in Hakone you are at the right place. Along the shore of Lake Ashi several hot springs are located, the most famous of all are those in Yumoto. But also further away are hot springs worth a look – or more. If you visit for only a day, you have to pay a fee of 500 – 2000 Yen but if you stay for longer, the baths are included for you. Like Lake Ashi, Owakudani was formed by the eruption of Mount Hakone. Very close to the volcano it is one of its active zones with hot springs and hot rivers as well as a unique landscape. If the weathe is good and the sky clear you can see Mount Fuji in the distance. 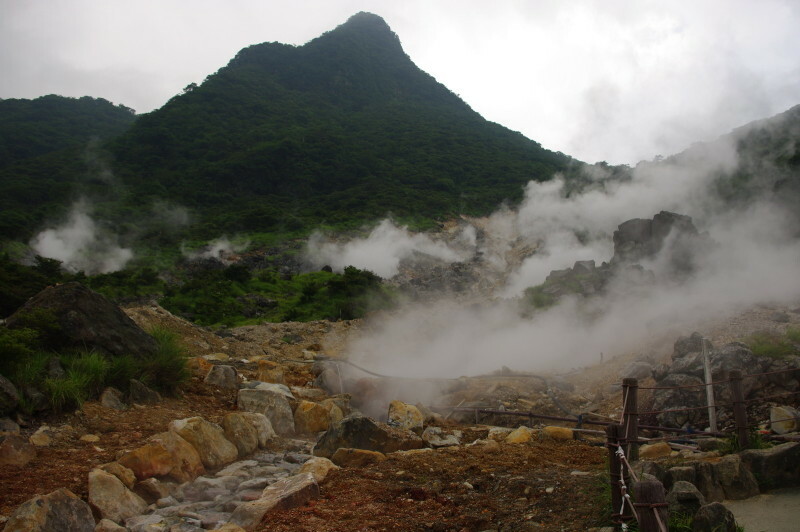 Owakudani offers beautiful hiking trails and you can also boil eggs in the hot waters. 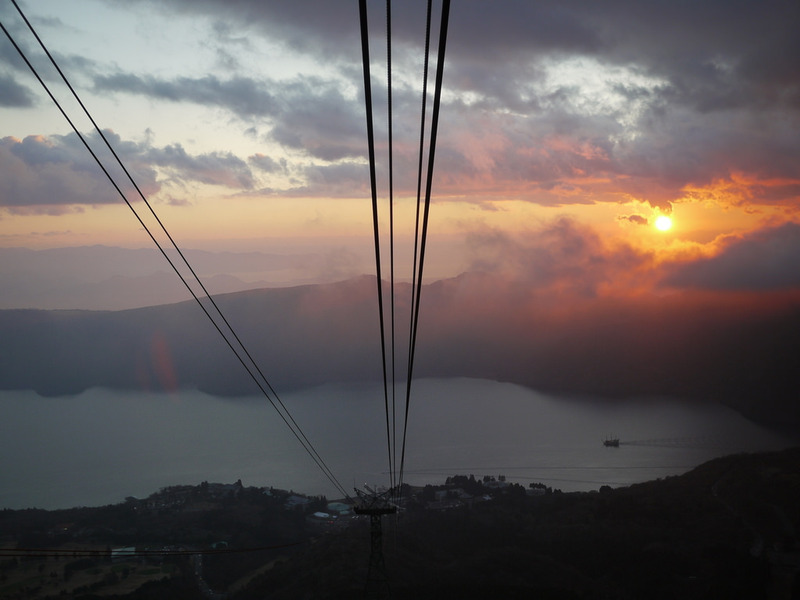 Ropeways offer a great opportunity for a general view over Owakudani. 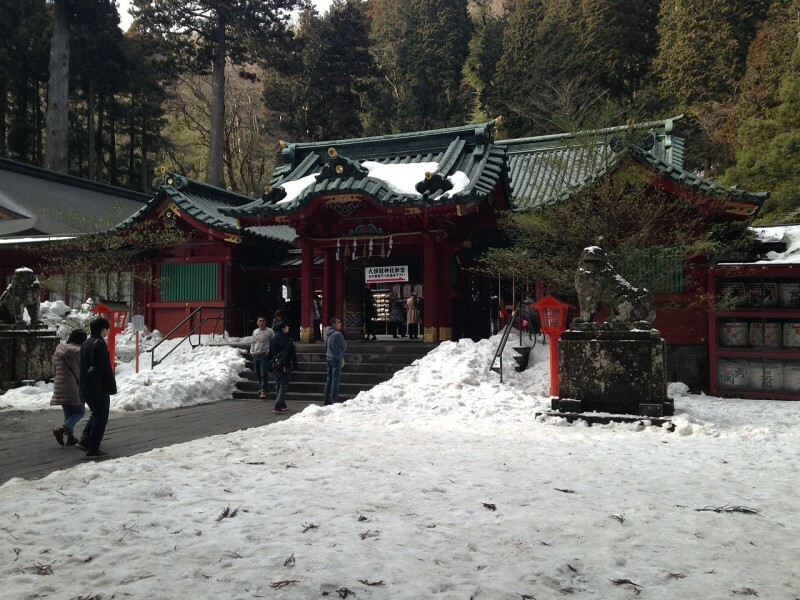 A roundtrip, consisting of hiking and ropeway, is about 4-5 hours long and hiking gear is recommended. 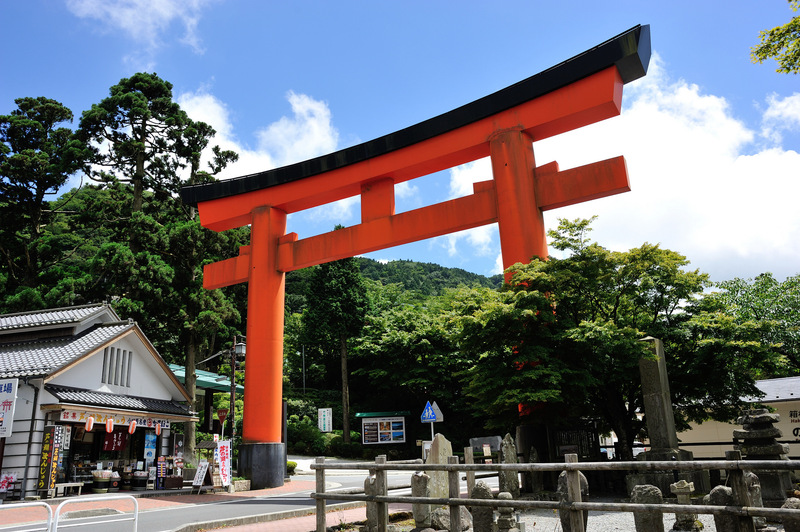 If you are down at Lake Ashi and you want to know what the great red torii gate means that is embedded in the water, then the answer is Hakone Shrine. The torii marks the entrance way to the main building of the shrine which is located deep in the forests that surround Mount Hakone. A scenic pathway leads up there from the lake where you can walk among towering trees. A great place to enjoy the intense atmosphere and a beautiful silence if you want to pause your tourist program. 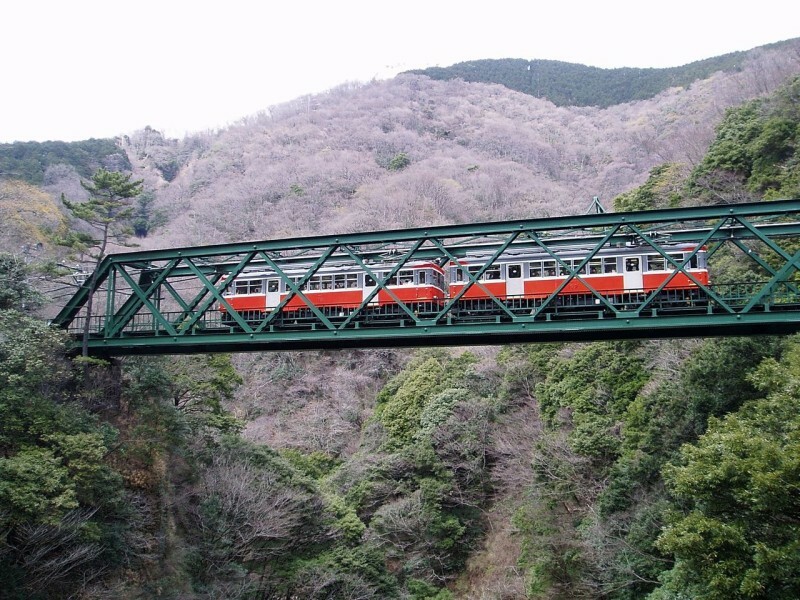 Through the forests and over the valleys in the Hakone region leads something very special: the Tozan Railway. Several nostalgic trains give you a ride around the beautiful scenery, stopping occasionally at different points with access to the surroundings. The track from Yumoto to Gora is the most famous one and riding a train on it takes about 35 minutes. If you want to take such a ride, the fee is 400 Yen or free with the Hakone Free Pass. Why not connect your interest in art with the great views over the area? The Open Air Museum, located higher up in the mountains, provides an exhibition of sculptures and paintings. 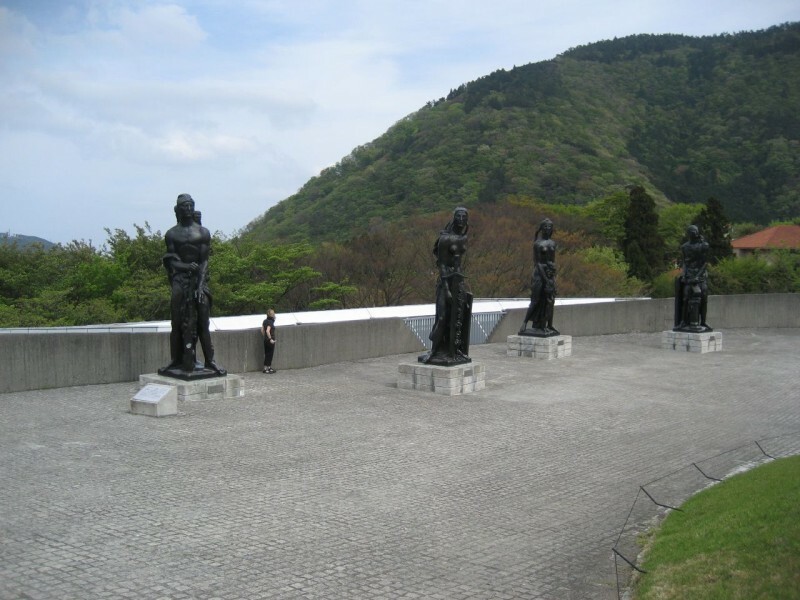 While you can wander among the stunning statues that are placed outside on the museum’s huge area, you can look down into the valleys and the nature at the same time. A special treat for Picasso fans is the Picasso House with a notable collection of works from the master painter. 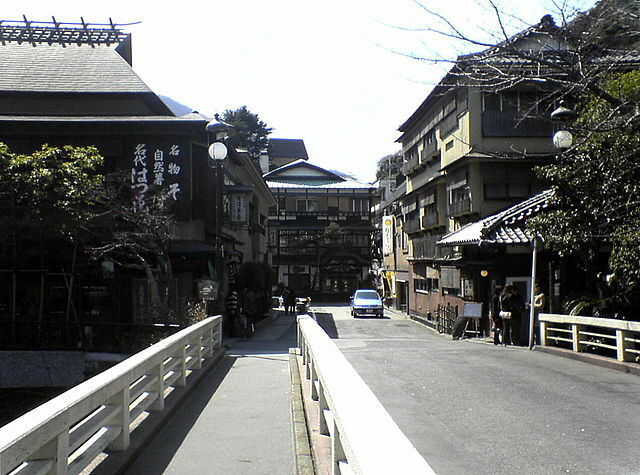 During the Edo Period Hakone was a checkpoint on the route between Tokyo and Kyoto. Its purpose was to control the traffic, so that for example no unwanted people could come through. The old checkpoint was partially restored until 2007 in its former appearance. You can go on a walk along the original route on remains of the old road. Several tea houses are located in the area and a museum nearby tells you about the checkpoint’s past. Another but different place for art is the Okada Museum of Art. Its collection covers sculptures and paintings from long gone ages to the present. The focus lies on Chinese and Japanese art. Most important is the collection of ceramics, which consists of works – like the famous Ming vase – from ancient China as well as pieces from the beginning of Japanese pottery. The museum stretches over several floors, each dedicated to a special branch of art. The building is despite its content very modern looking as it was opened just on 2013. Those who are not so interested in art or hiking should take a look at Gora Park. 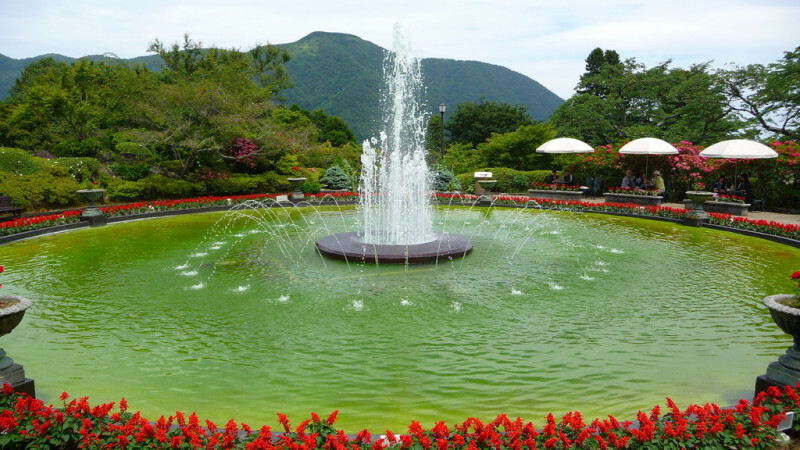 The park is located high over Gora Station and hence offers a good view over the Hakone region. It is built in the style of French parks with a fountain, a flower garden, a botanical garden and the possibility to try your skills in craftsmanship like glass blowing. Choanji Temple was founded in 1356 and is since then a unique spot in the region. 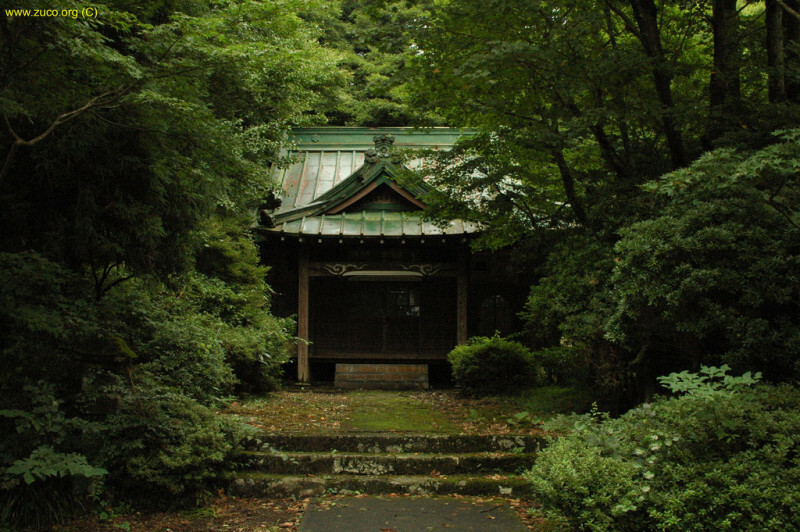 The temple grounds are a great opportunity to relax or just to soak up the atmosphere and beauty of the nature. A highlight are the little stone statues throughout the temple called rakan. There are over 200 of them and each is unique in its appearance and looks. Choanji is especially in autumn a must-see when the colors of nature unfold their true beauty. 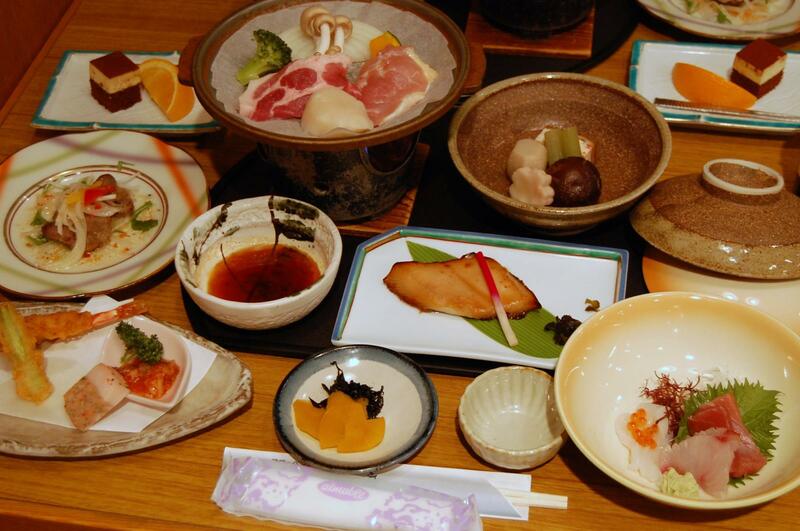 With these locations to go for you have an interesting insight into the Hakone region. 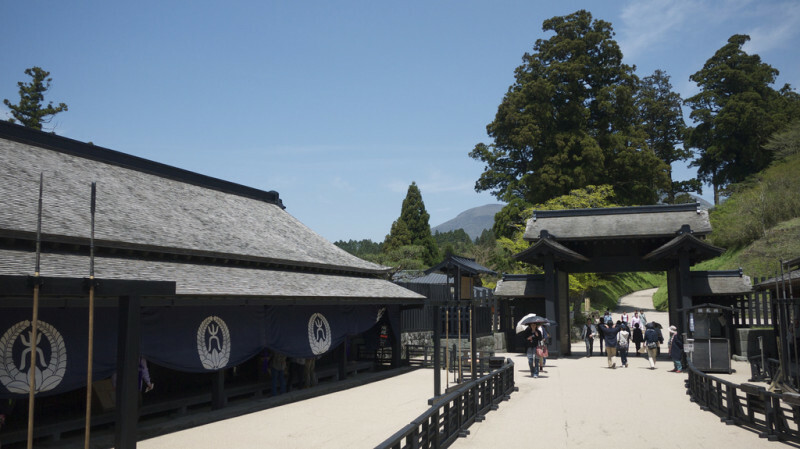 Hopefully this list of 10 spots to see can give you that excitement that let’s you say “I want to visit it!” Hakone offers much more of course. Why not explore it and find out what else there is? Certainly an experience you will not forget!